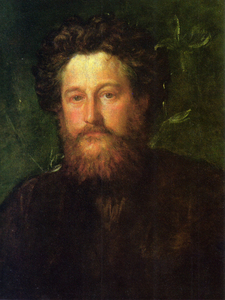 Portrait of William Morris by George Frederick Watts, 1870. Figure 1. Binding of Kelmscott Press edition of The Recuyell of the Historyes of Troye, 1892. Figure 2. Designed page from The Recuyell of the Historyes of Troye. Hammersmith, UK: Kelmscott Press, 1892. Figure 3. Title and opening page from The Recuyell of the Historyes of Troye. Hammersmith, UK: Kelmscott Press, 1892. 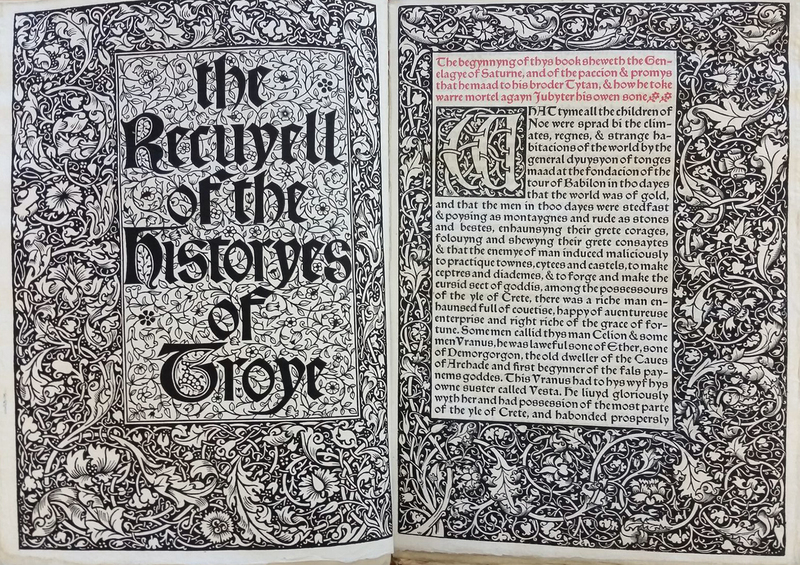 The Recuyell of the Historyes of Troye was originally written in 1464 by Raoul Lefèvre; the Kelmscott Press edition was published in 1892 (fig. 1). The Press employed a combination of handicraft and mechanized labor, indicative of the contemporary conditions of tactile production some forty years after the Moxon Tennyson. The earlier Pre-Raphaelites achieved harmony between text and image, but one of Morris’ fundamental problems in undertaking book production with limited collaboration was the incongruity between image and typeface . 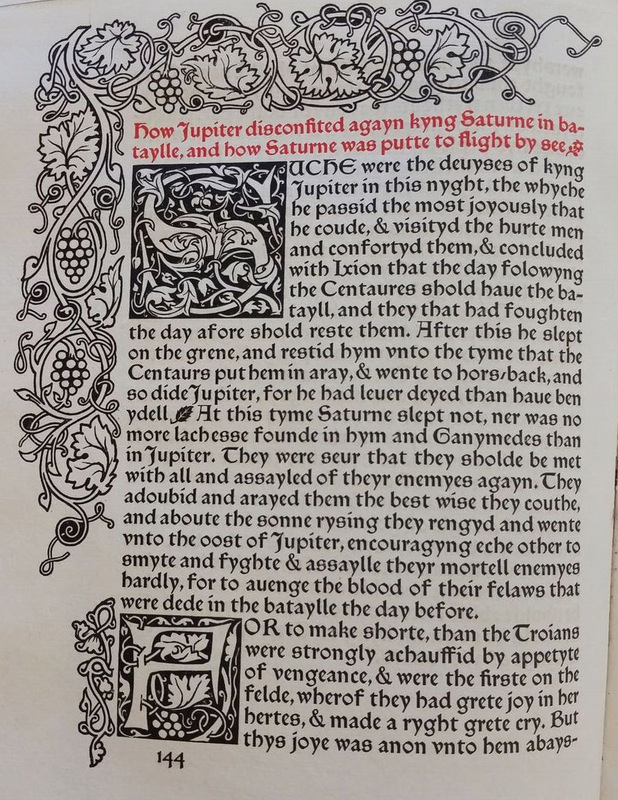 This edition of the book does not have illustrations, but Morris integrated design into the text itself (fig. 2). When Edward Burne-Jones contributed illustrations to Kelmscott Press publications (such as in the Kelmscott Chaucer), Morris still regarded them as mere ornamentation, an aspect subsumed into the total art of the book . The opening pages (fig. 3) mimic a Morris wallpaper, covered top to bottom in organic motifs. On this topic, Morris stated, “It was only natural that I, a decorator by profession, should attempt to ornament my books suitably” . There is evidently overlap in Morris’ practice of creating art in different media. The text, specifically the title page, becomes a part of this organic decoration, and thus takes on an aesthetic function in addition to a textual function. The design consumes these particular pages but is more muted throughout the rest of the text. This proves that Morris was not privileging one artistic element over the other. 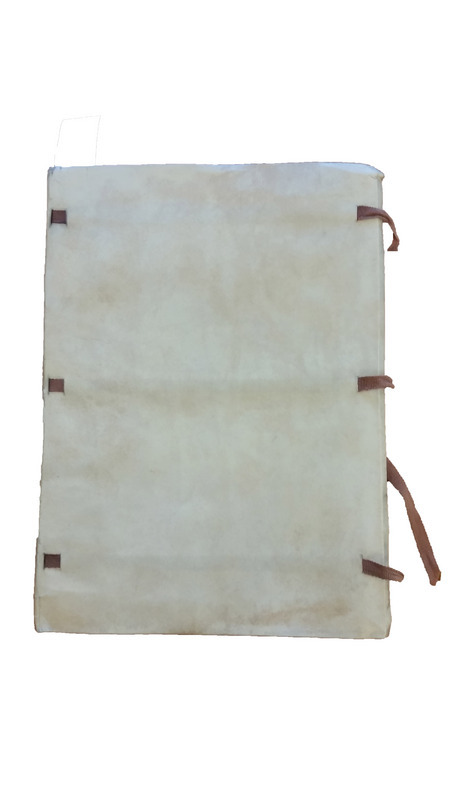 Neither text nor design is subservient to one another, as was similarly established with text and image in the Moxon Tennyson; but in the absence of illustrations, decoration is still prevalent. 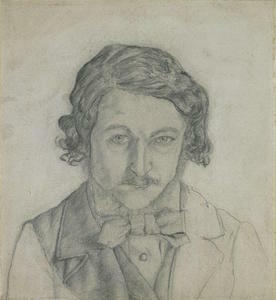 Samuel D. Albert states that Kelmscott Press books are a direct, more sophisticated legacy of earlier Pre-Raphaelite books like the Moxon Tennyson. Morris aimed for a harmonious page and book as a whole, following the model of Medieval manuscripts . Morris published notes on his aims in establishing the Kelmscott Press, and his thoughts affirm the artistic beauty of the book . He emphasizes beauty, and its achievement in the context of the book is first and foremost through Medieval calligraphy, or—in the time of mass book production—typography. Kelmscott Press books use types designed by Morris. Troy Type, (figs. 4-6), was designed by Morris specifically for the Historyes of Troye . Morris studied the work of fifteenth-century Venetian printers to produce his types, even copying from large-scale photographs to master their intricacies . Morris’ process is similar to painters copying masterworks; not servilely, but to capture their essence for stylistic betterment. Book illustrations were eventually conceived of as a ‘high art,’ and it can be argued that the aesthetic form of each letter in Kelmscott Press books is equally qualified to be labeled as such . The book contains the most prevalent tenets of both the official Pre-Raphaelite Brotherhood and later associates like William Morris. The physical book mirrors the collaboration and sensory engagement of broader Pre-Raphaelite artistic practice, not to mention its inherent tie to narrative. Similarly, the book encapsulates Morris’ sensory engagement with the every day, mediating between the outer world and the inner being, and provided a two-dimensional plane to ornament heavily like his wallpapers and other textiles. In these ways, the earlier Pre-Raphaelite ideals influenced Morris and Edward Burne-Jones (although the latter was not thoroughly discussed in this context). 1. Jennifer Meagher, "The Pre-Raphaelites | Essay | Heilbrunn Timeline of Art History | The Metropolitan Museum of Art," accessed October 15, 2017, https://www.metmuseum.org/toah/hd/praf/hd_praf.htm. 2. William Morris, The Collected Works of William Morris with Introductions by his Daughter May Morris, (Cambridge, UK: Cambridge University Press, 1914), 177. 3. Elizabeth K. Helsinger, "William Morris Before Kelmscott Poetry and Design in the 1860s," in The Victorian Illustrated Book, ed. Richard Maxwell (Charlottesville, VA: University Press of Virginia, 2002), 209-210. 4. Maxwell, Victorian Illustrated Book, xxii. 5. Samuel D. Albert, "'My Work is the Embodiment of Dreams': Morris, Burne-Jones, and Pre-Raphaelite Influences on Book Design," in Pocket Cathedrals: Pre-Raphaelite Book Illustration, ed. Susan Casteras (New Haven, CT: Yale Centre for British Art, 1991), 95-96. 7. William Morris and Clive Wilmer, ed., A Note by William Morris on His Aims in Founding the Kelmscott Press, (London, UK: Penguin Classics, 2004), 389. 8. Albert, “Embodiment of Dreams” in Pocket Cathedrals, 95-96. 12. Maxwell, Victorian Illustrated Book, xxv-xxvii.